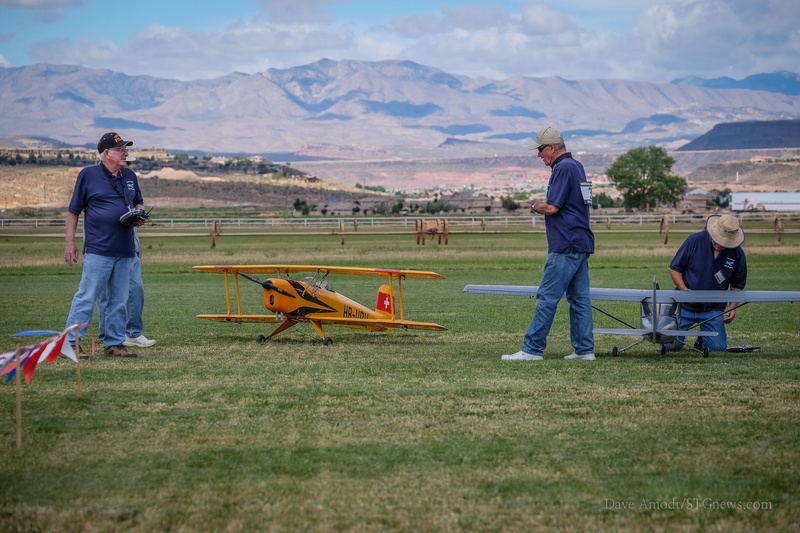 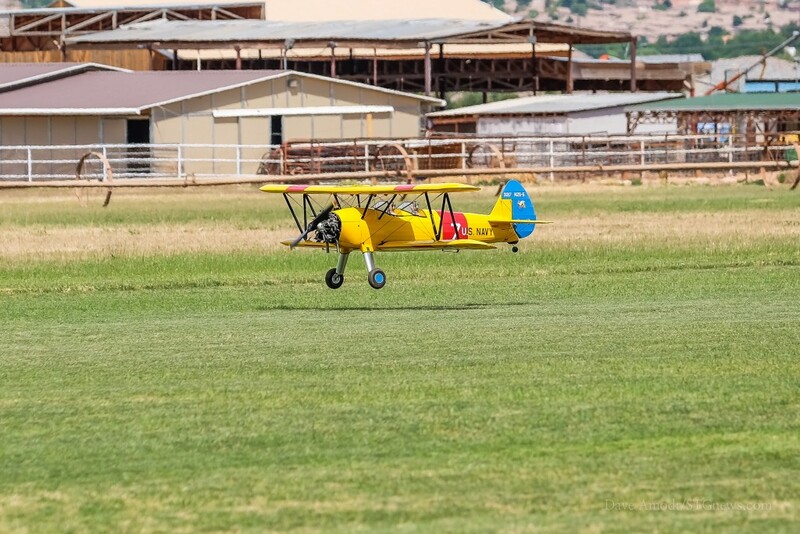 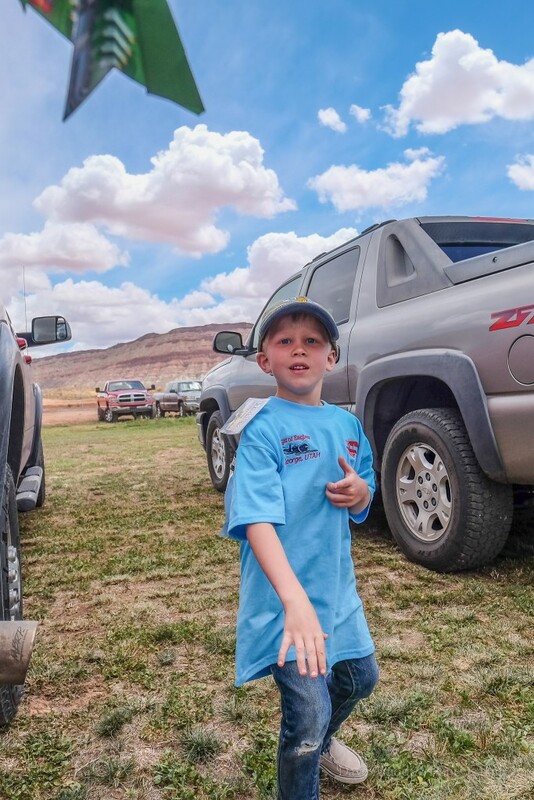 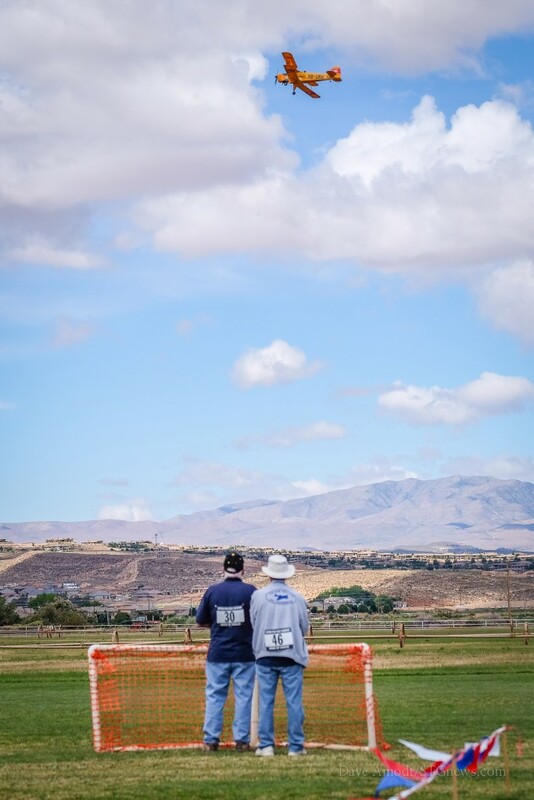 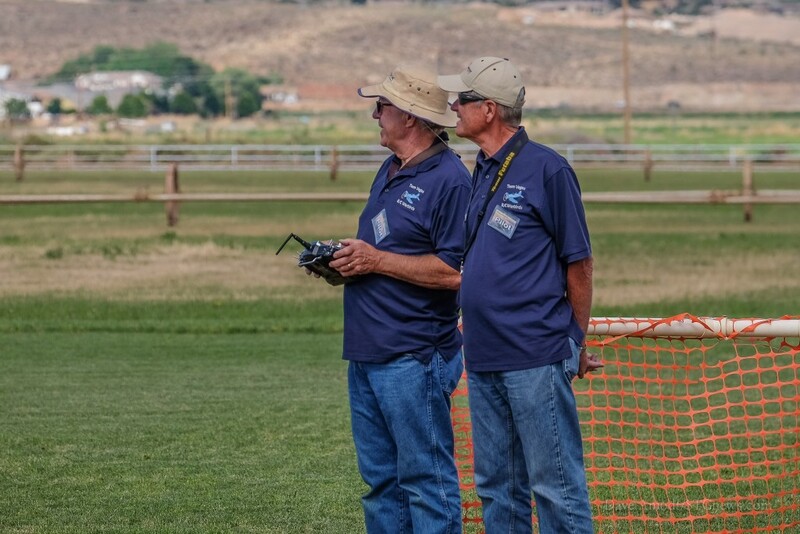 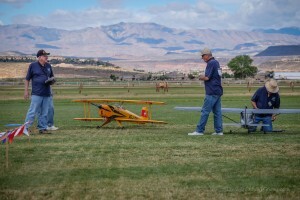 WASHINGTON CITY – The sky over the Staheli Farms Flying Field was graced with intricately designed and crafted remote controlled aircraft over the weekend as the Southern Utah Scale Squadron in conjunction with the World Miniature Warbird Association hosted the “Wings of Eagles II” event. The squadron, which, according to their Facebook page, is a group of dedicated remote control scale modelers who studies aviation history and duplicates, builds and flies scale model aircraft. 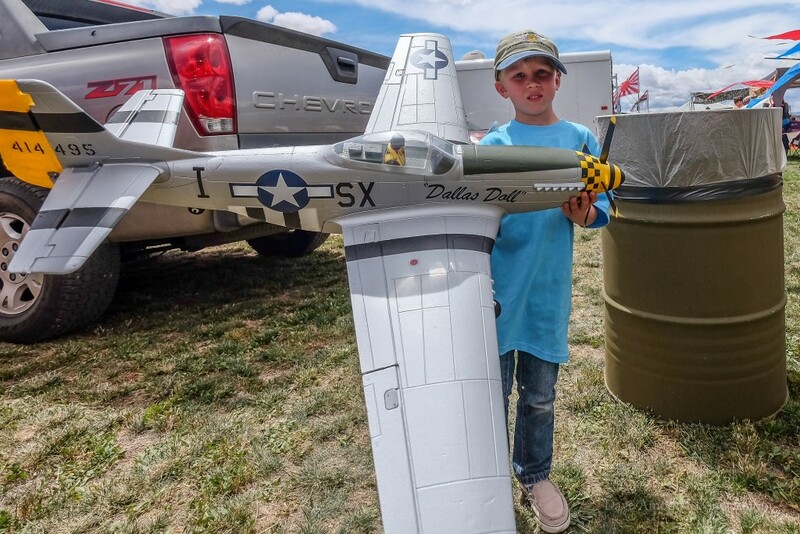 The “Wings of Eagles II” event brought pilots in from several areas and included flight demonstrations from a six-time Top Gun Champion and the squadron’s youngest member, Asher Thompson, as well as many other pilots who took advantage of sunny skies on Saturday to show off their craftsmanship and capabilities. 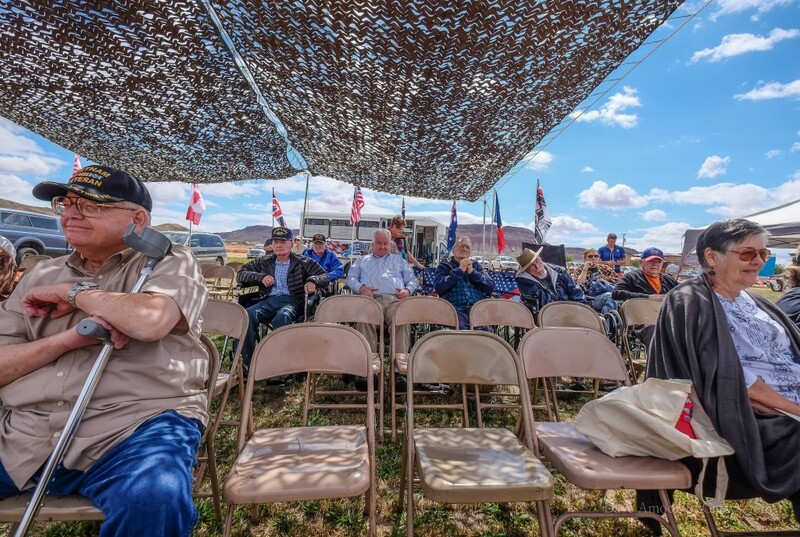 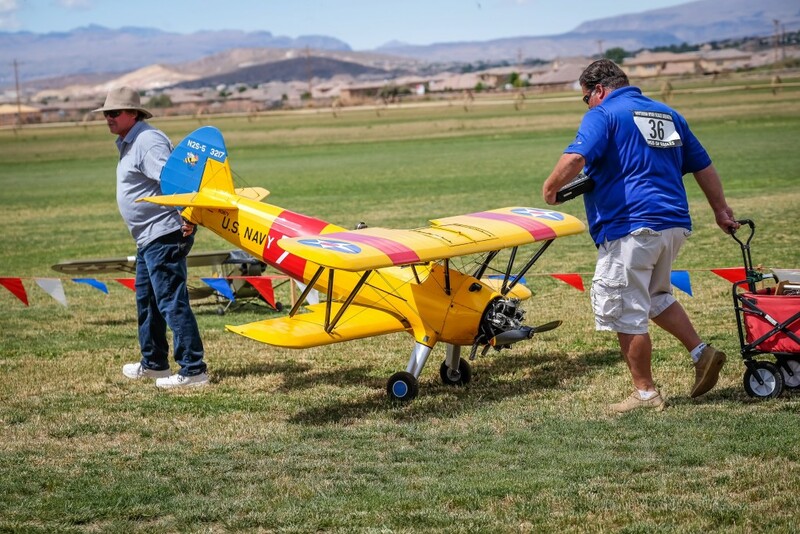 Residents of the Southern Utah Veterans Home located in Ivins were special guests during Saturday’s festivities which included flight demonstrations, patriotic music and food. 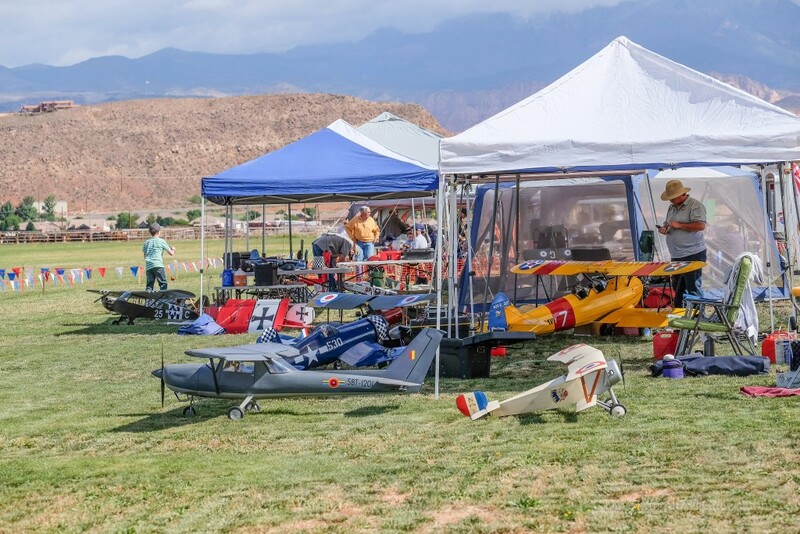 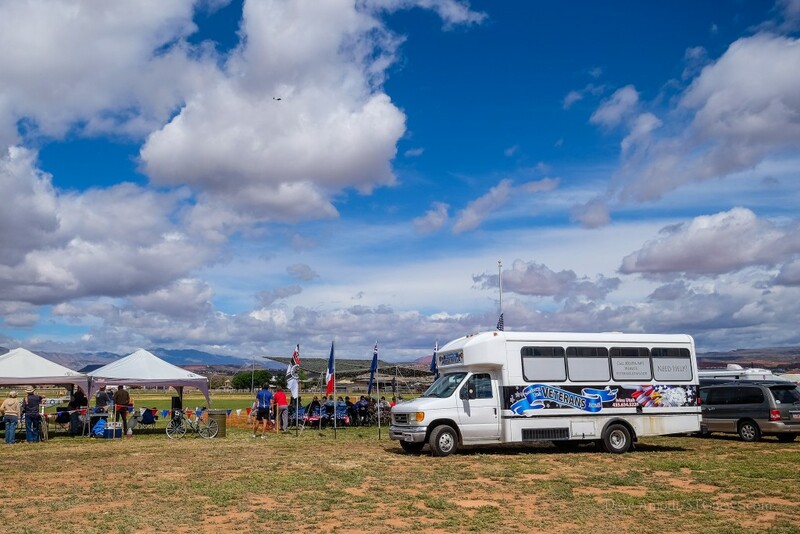 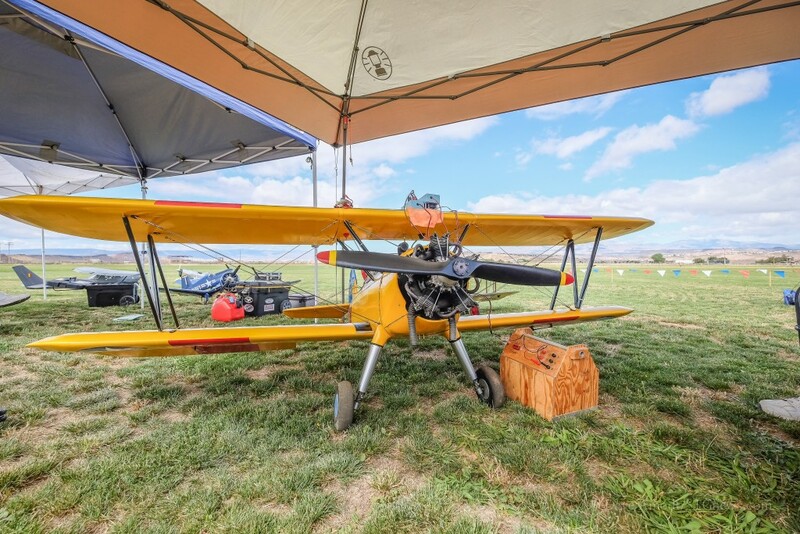 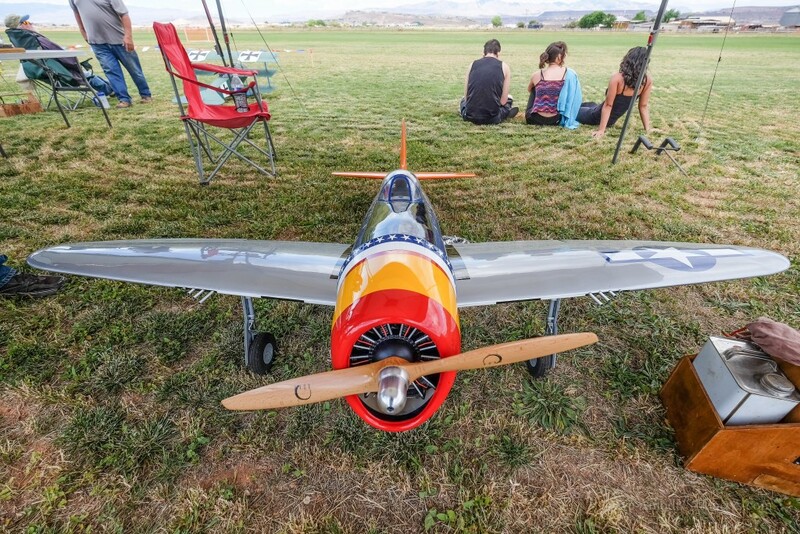 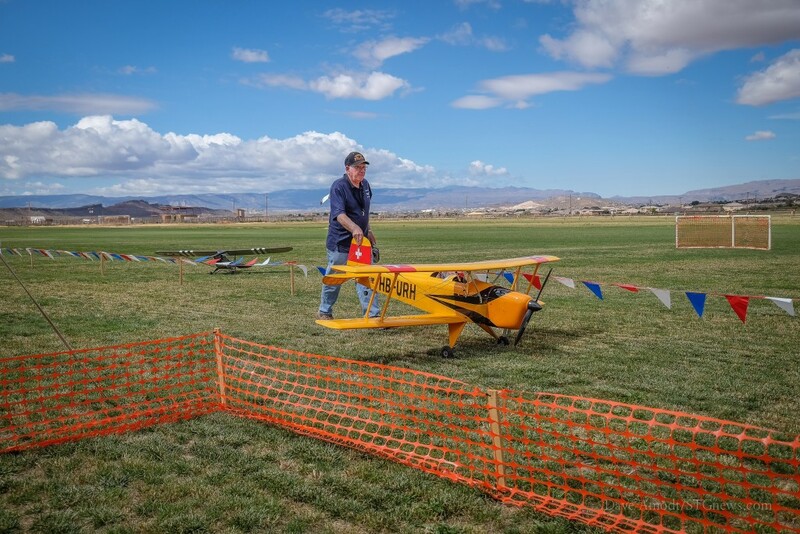 The Southern Utah Scale Squadron is dedicated to preserving military aviation history and only planes painted in military paint schemes were allowed to fly during the event.